When you look for vegetarian potato recipes, everything is sweet potatoes. EVERYTHING. What's up, vegetarian universe? 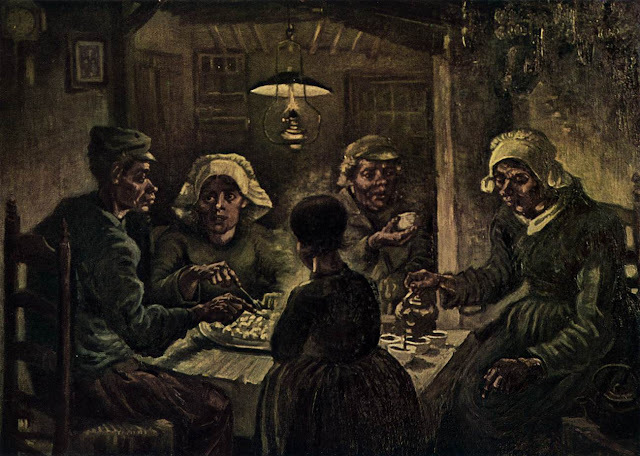 What did potatoes ever do to you- they are so filling! So delicious! A perfect gateway vegetable for soon to be flexitarians. 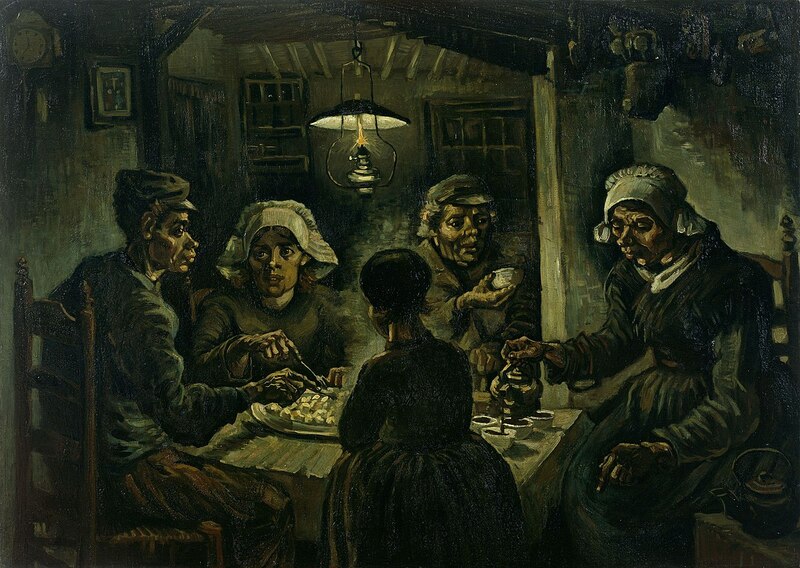 Seriously, potatoes. Scary to NO ONE, and a perfect way to transition a bunch of meat eaters into a meat-free meal. 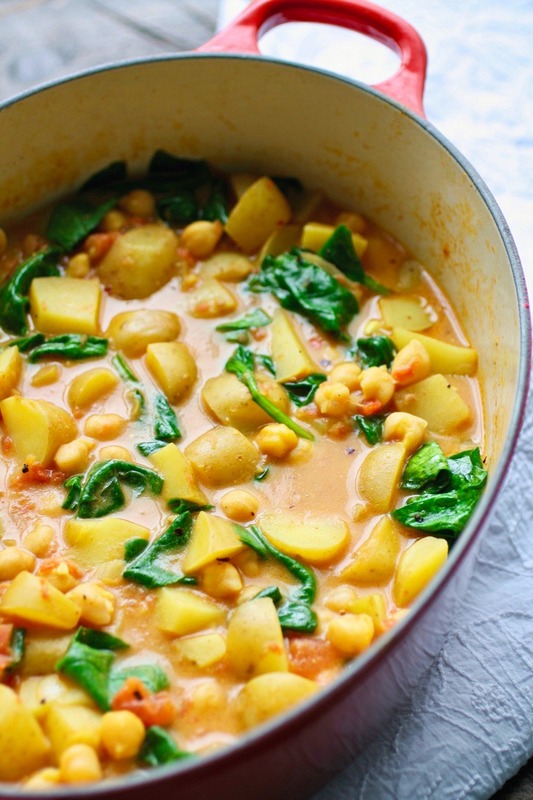 So, let's look at some vegetarian potato goodness, and channel our inner potato-eaters. This is what I am talking about. 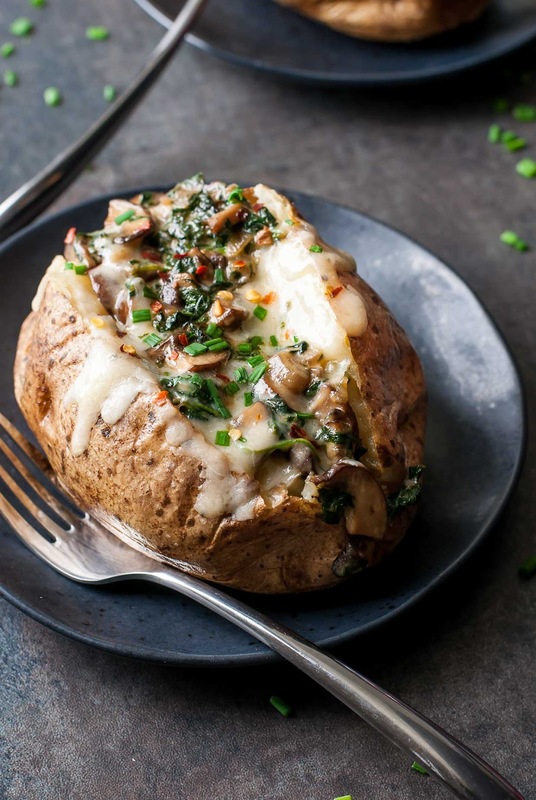 Make some baked potatoes. Stuff them with all sorts of cheesy vegetable goodness. Top them with chives or green onion, because those make everything good. Peas and Crayons has the right idea, and I want this baked potato. These potato cups from She Likes Food get exactly what i am thinking of. 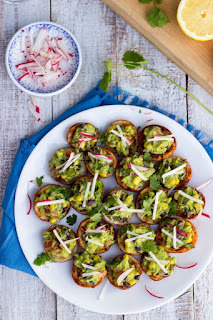 Little roasted potato cups filled with avocado and veggie goodness. I would eat ALL of these. You can also go the curry route. This recipe from Grab a Plate uses potatoes and chickpeas, and it really looks delicious. 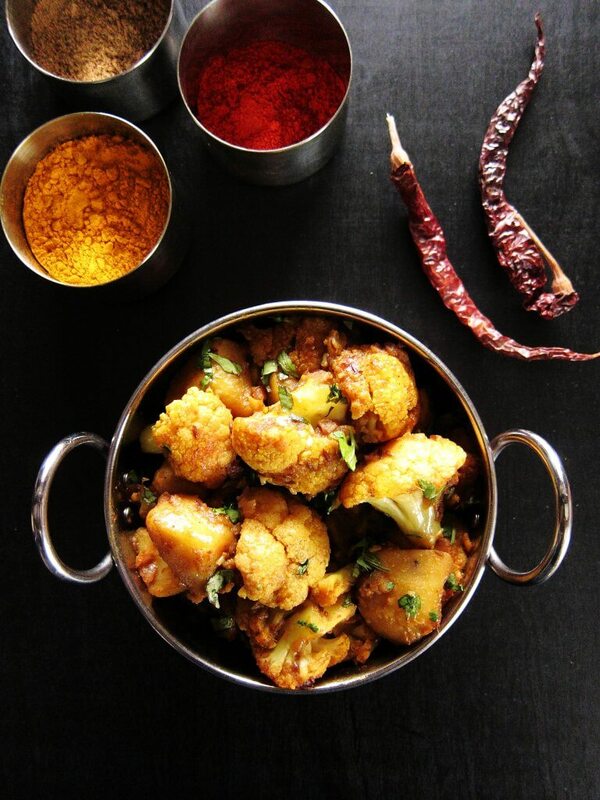 Aloo Gobi is also potato-based, and if you have never tried it, now is the perfect time. That business is delicious. 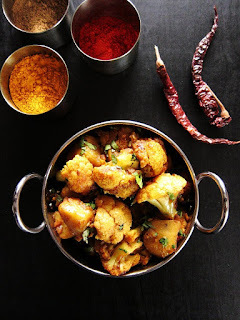 You can try this potato and cauliflower version from Paint the Kitchen Red. Then come back and thank me. Potato soups could also be a homerun. 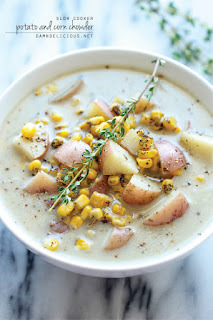 This simple potato and corn chowder from Damn Delicious looks really easy to make. I mean, she really wants you to know how easy this potato soup is. And you can use the slow cooker, which makes it that much easier. Peas and Crayons has a yummy version as well. Potato is also a key component for gnocchi, which is like pasta but more fun to make. And you can pair it with basically any vegetable combination that makes you happy. 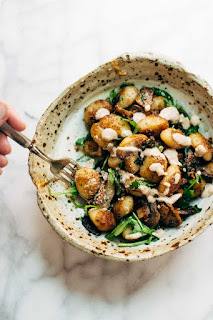 This mushroom and pesto gnocchi from pinch of yum looks crazy good. 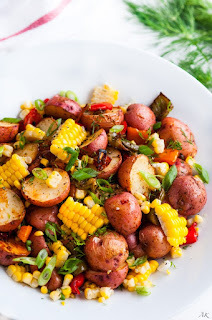 I fell in love with potato salad when I lived in Austria, so I think a good potato salad (not the weird mayo thing that we eat in the US) can be life-changing. I think this potato salad from Aberdeen's Kitchen just looks so good. Like wish I could eat it right now good.